Meet Brad Yates: "Tapping To Make A Difference!" What will it take to start living the life you REALLY want? Brad is here to help you experience a transformation through the power of tapping. Through our interactive program, you’ll enjoy a live demonstration of tapping, and learn how to build your impact by tapping along with Brad. You’ll have the chance to hear Brad’s story, and discover how tapping can make a significant difference in your life. BONUS: Brad will provide a free gift to all attendees. 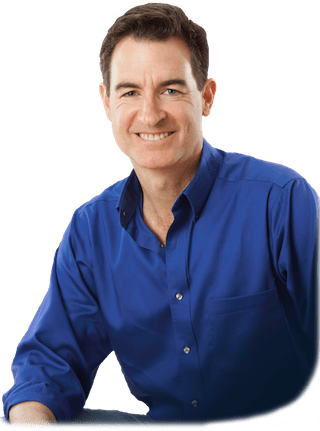 BIO: Brad has created over 750 free videos to help people feel better, do better and live better, and provides exciting interactive prograns, private and group consulting to help people to achieve greater success, health and happiness. 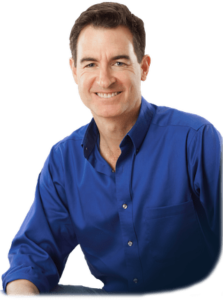 Brad is a best-selling author and master teacher. He has worked with everyone from CEO’s and celebrities to homeless men and women in Santa Monica.